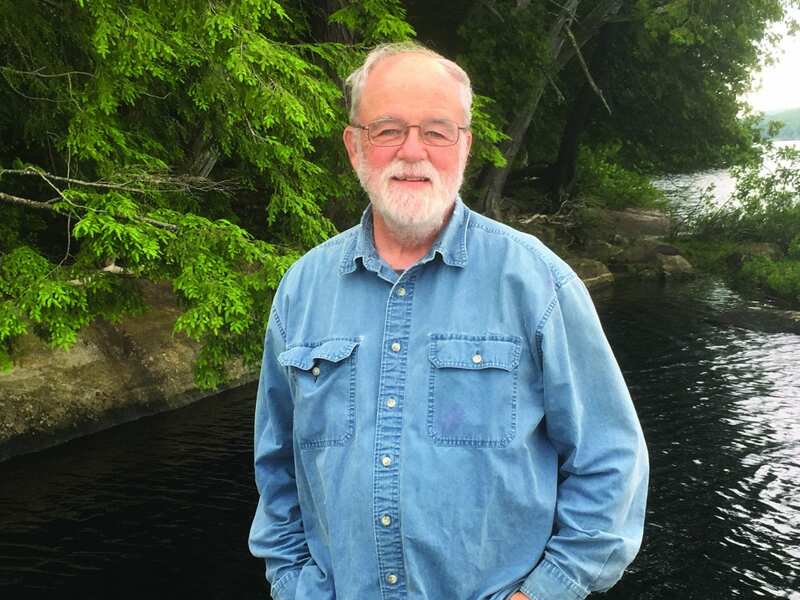 The mission of the Adirondack Explorer magazine is to protect and celebrate the Adirondack Park, and no one believes in that mission more than historian Philip Terrie. 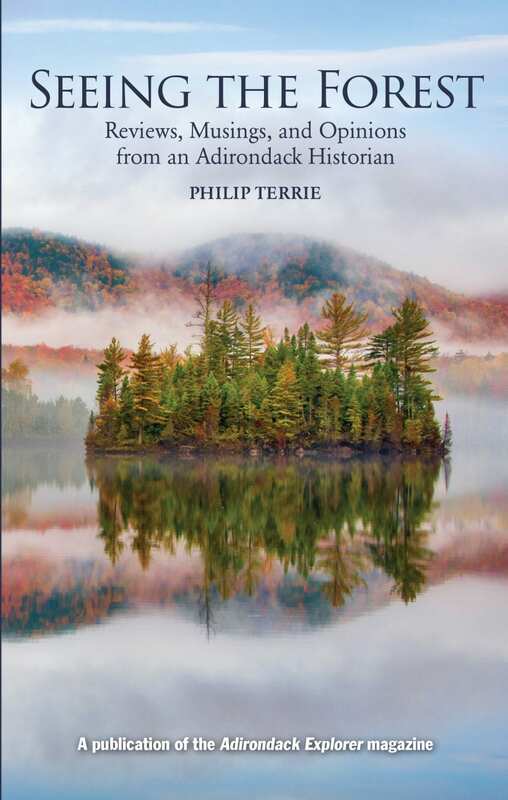 The author of Contested Terrain: A New History of Nature and People in the Adirondacks, Terrie has been contributing well-honed and incisive essays to the Explorer for more than two decades. 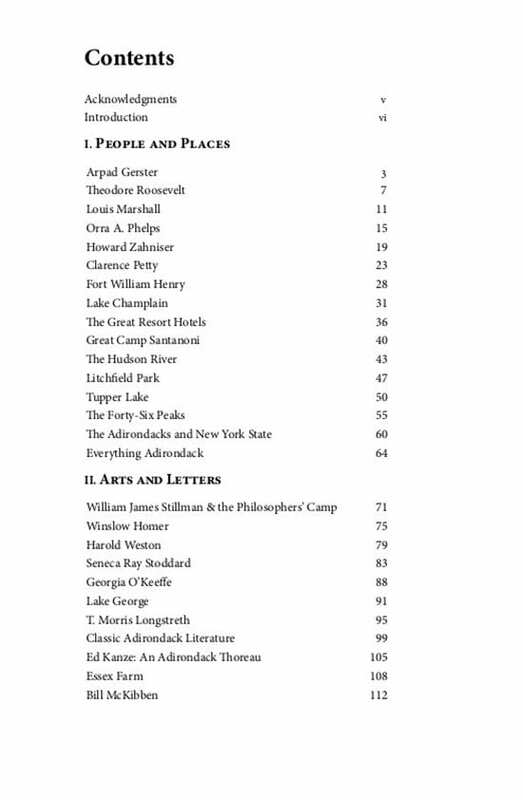 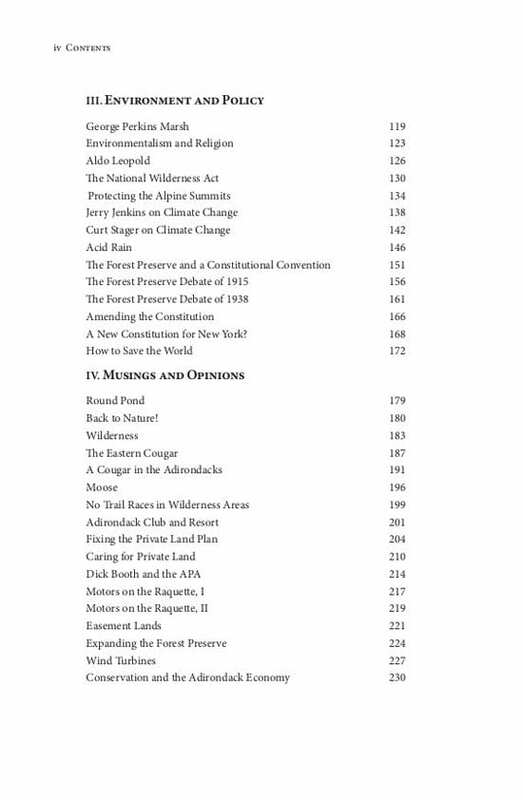 This volume collects nearly sixty of his best pieces, on everything from Adirondack art to acid rain to cougars to the history of the Forest Preserve.